What is the historical context of the Kennedy assassination? 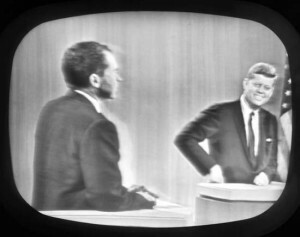 Joe Green discusses the period preceding the Kennedy assassination and gives an analysis of the political climate during the early 60’s. One Response to What is the historical context of the Kennedy assassination? because i want enjoyment, since this this website conations truly pleasant funny stuff too.